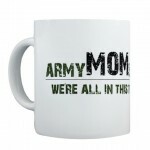 Thank you for visiting Army Mom Strong for your t-shirts, mugs, magnets and more! 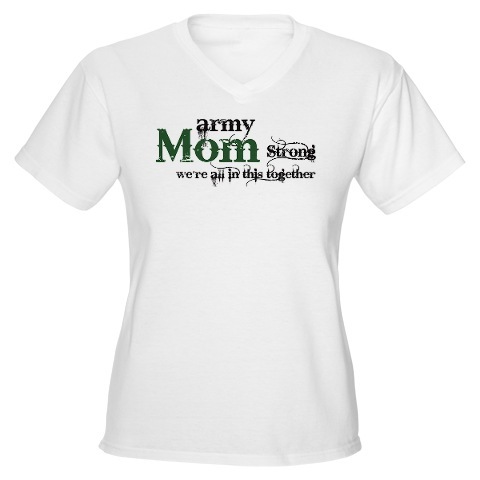 Army Mom Strong donates a portion of proceeds to Fisher House. 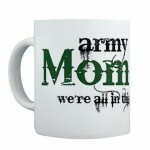 Fisher House™ Foundation donates “comfort homes,” built on the grounds of major military and VA medical centers. 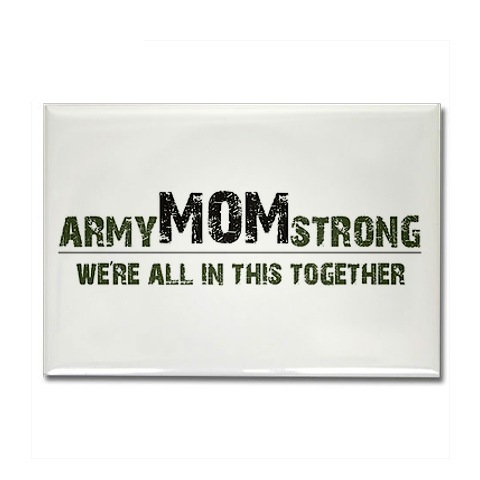 These homes enable family members to be close to a loved one at the most stressful times – during the hospitalization for an unexpected illness, disease, or injury. 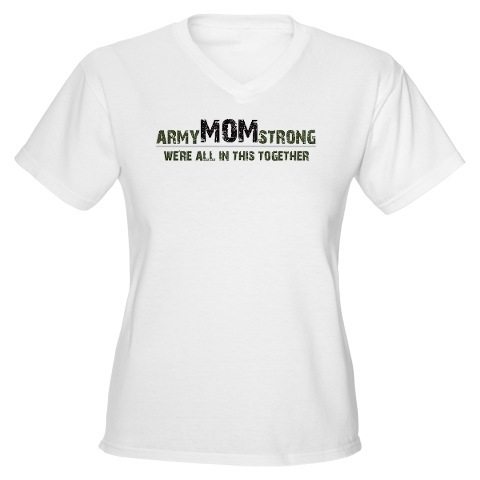 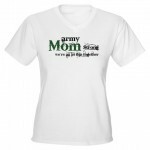 Click here to visit our store to purchase your Army Mom Strong designs! 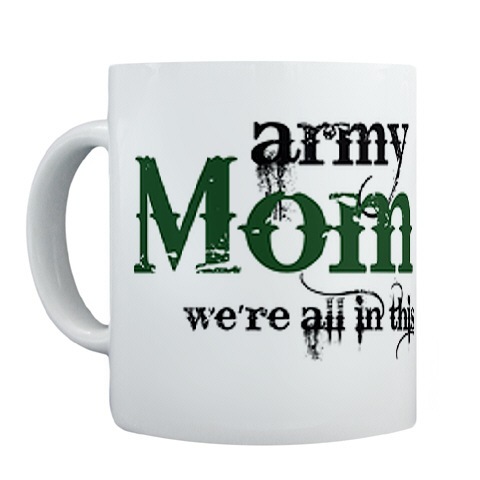 Our Military children make the sacrifice and so do we! 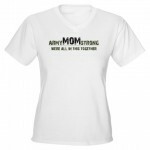 We are strong Moms of soldiers! 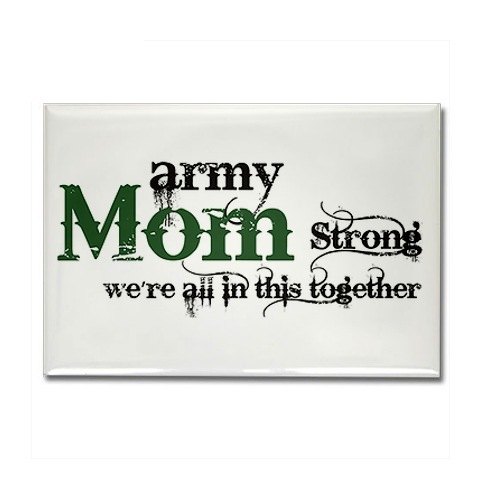 Be strong, Army Mom Strong!